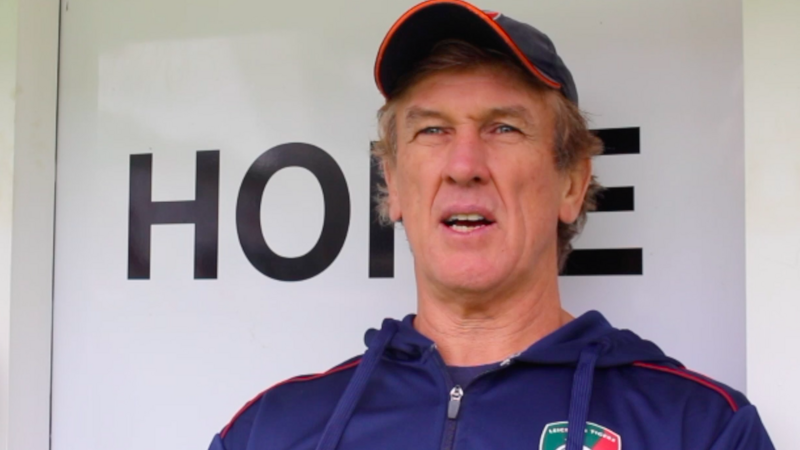 Tigers forwards coach Mark Bakewell says the squad needs to be "brutally honest" with themselves ahead of the arrival of the reigning Gallagher Premiership champions at Welford Road in Round 8. 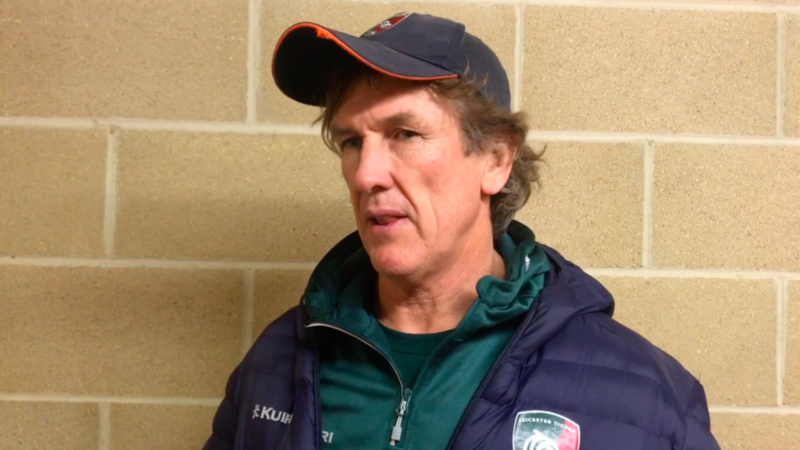 Speaking with LTTV following the Friday night loss at Kingsholm, Bakewell admitted that while the group was "extremely upset" with the defeat it was important the negatives weren't carried forward in to the clash with Saracens at Welford Road. "The boys are extremely upset with the nature of the defeat," he said. "We have to take the positives out of today, work on the negatives and make sure we don't carry them in to next week and be brutally honest with what we're doing." 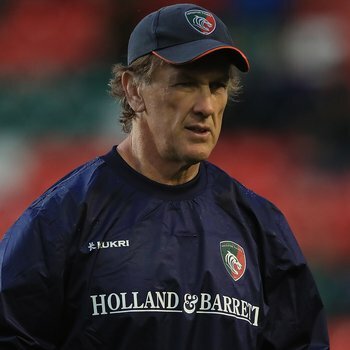 Bakewell, who has now been in the role almost 12 months since making the move to the East Midlands from Bristol, was quick to admit that the much more experienced Gloucester outfit were more "clinical" and a lack of "cohesion" in the Tigers squad ultimately cost them the Premiership points. "The metres they were making with the ball were four times that what we were ... they were far more clinical than we were," said Bakewell. "We turned the ball over too often and gave away too many soft penalties which allowed them to build, particularly in the first half which built a platform for them. "As a club, we've got 14 internationals unavailable ... the cohesion was always going to be a challenge." 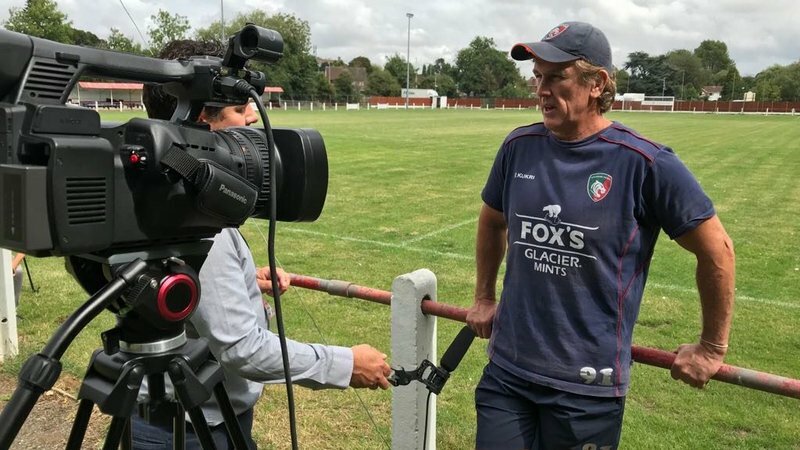 One of the positives for both Bakewell and the squad to take away was the much needed game time as a group for Leicester's locks, a first for the 2018/19 season, as Graham Kitchener, Harry Wells, Will Spencer and Mike Fitzgerald made a difference after all appearing alongside one another in the fixture. "It's the first game we have had our four locks available ... it made a difference to us." Watch the full interview with Bakewell below on LTTV.